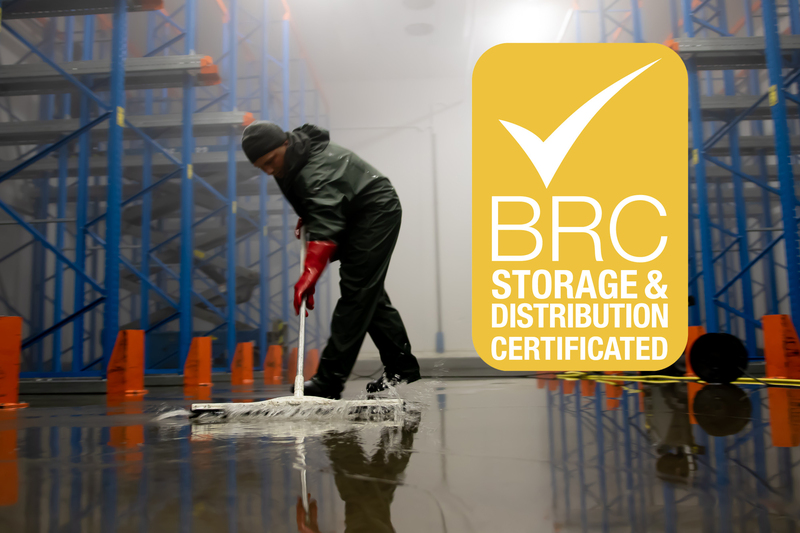 In order to continue to guarantee food safety, B&L Fruit Logistics has obtained the BRC S&D certificate. The initial purpose of this quality mark is to ensure that proper hygiene is maintained. It also considers product traceability and quality monitoring. Click here for the original certificate.